Be in touch if you would like to march with ASF in the ALEXANDRIA CHRISTMAS WALK in Alexandria, VA, on Saturday, December 6! We will assemble in Block E, forming up at 10.30am for 11.00am step-off. 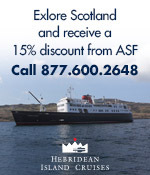 Look for the American-Scottish Foundation banner. Email asfevents@wwbcny.com with any questions. More than 120 Scottish clans, pipe and drum bands, Scottish dancers, re-enactment groups, marching canine groups, local dignitaries and, of course, the Parade. 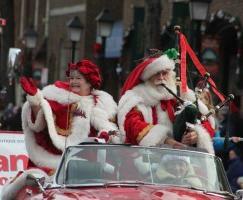 The Scottish Christmas Walk Weekend launches Alexandria’s holiday season with events to celebrate and honor Alexandria’s Scottish founders. This entry was posted in Associate Events on December 1, 2014 by Mark Beaumont. 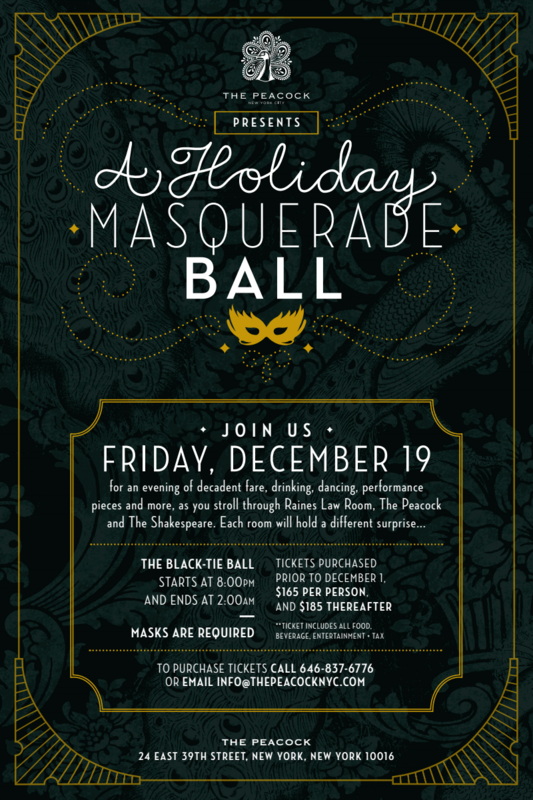 One of our favorite New York haunts is The Peacock… celebrating their one year anniversary with a Christmas Ball. Tickets purchased prior to December 1 are $165 per person, and $185 thereafter. To purchase tickets and for more information, please call 646-837-6776. Ticket includes all food, beverage, entertainment and tax.